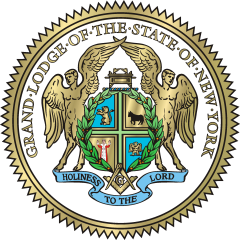 Grand Lodge of the State of New York, F. & A. M.
The RW Charles Dellow and I would like to wish all Brethren and their families a wonderful holiday season! The RW Scott A. Cary has completed his Official visits for the year. All of the Lodges in our District worked very hard to prepare for his visits with outstanding Ritual. RW Dellow and I would like to thank each Lodge for their hard work! 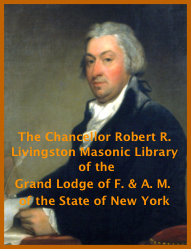 Many Lodges have Degree work on their schedules after the first of the year. Please call RW Dellow or myself so that we can help you prepare for the Degree you are doing and witness the Degree being done. Enjoy this special time of year with your families! See you in Lodge! To receive email notifications of updates to this site, please subscribe above.